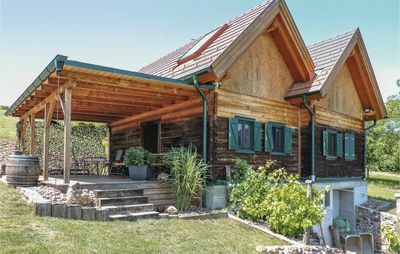 The Villa Deninfeld is a modern, detached house with a central yet quiet location in Neukirchen. 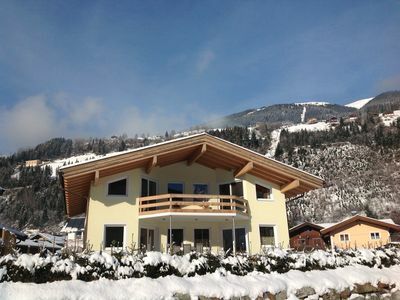 The house with 175m² living space spread over 2 floors provides enough space for 7 adults + 2 children. 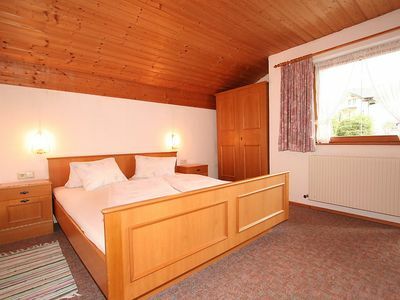 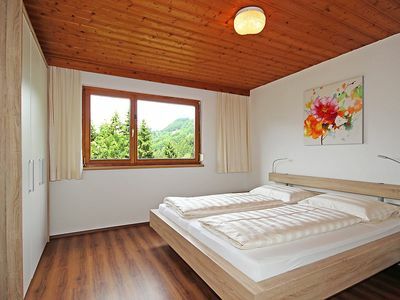 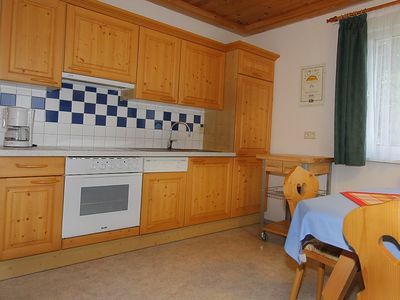 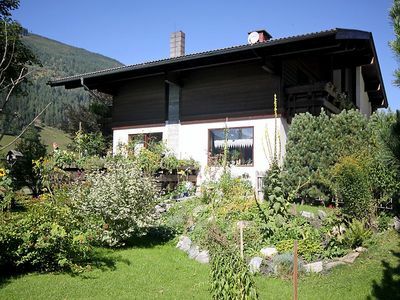 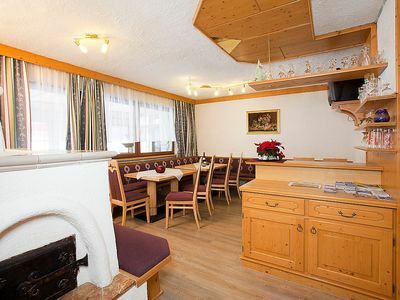 Here you can enjoy an unobstructed view of the beautiful mountains of Pinzgau. 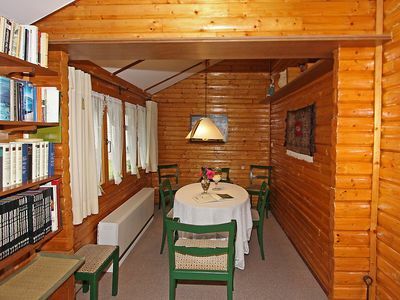 Downstairs is the spacious and cozy living room with a Danish stove and direct access to the garden. 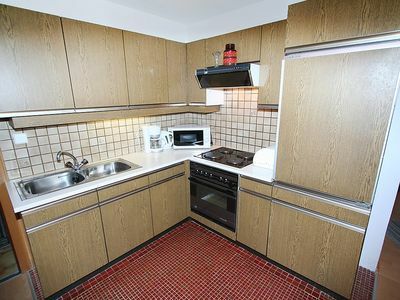 In the spacious and fully equipped kitchen is also the modern dining area. 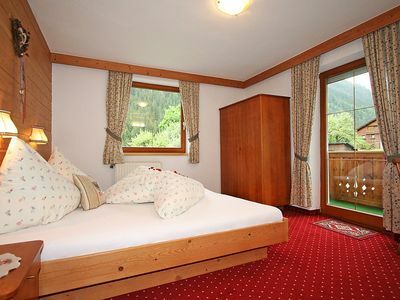 There are 4 bedrooms available, one of which has a private bathroom with shower, bath and separate WC and a dressing area. 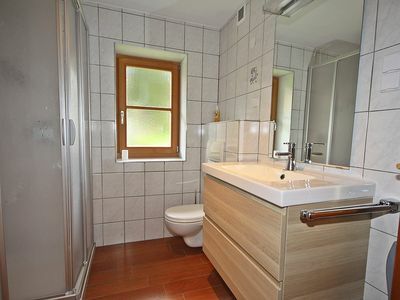 Upstairs is another bathroom with shower and toilet. 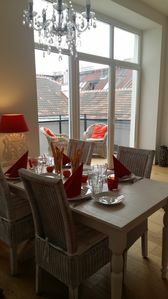 The house has 2 parking spaces and a private garden with cozy terrace. 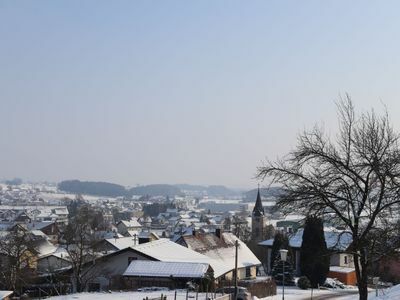 Distance to the station of Wildkogelbahnen, the adjacent cross-country ski as well as recommended restaurants and the town is not more than 350m. 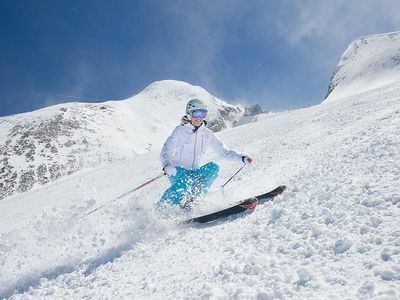 In summer, there are opportunities for hiking, mountain biking and normal biking tours z. 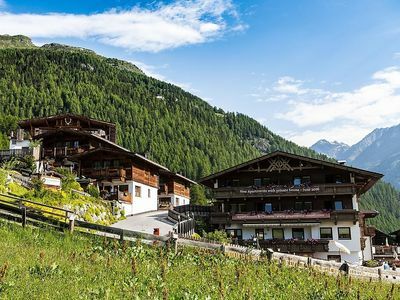 B. on the Tauern Bike Trail. 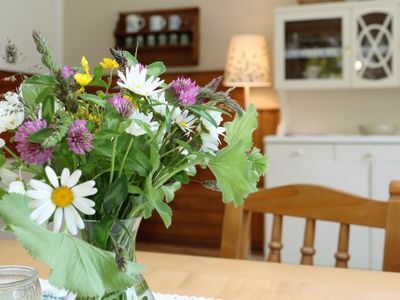 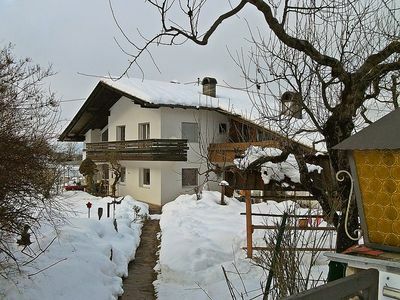 This cottage is the ideal starting point for your activities in summer and in winter.